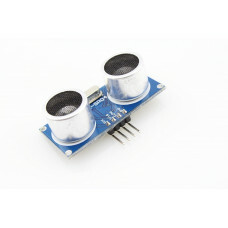 The Waterproof Integrated Ultrasonic Ranging Module- JSN-SR04T is a reliable distance sensor to be used for microcontrollers such as an Arduino board. The maximum distance it can cover is up to 4.5m. It is also compact making it easy to install in various project applications.. Because it is waterproof, you can install it on an outdoor environment. 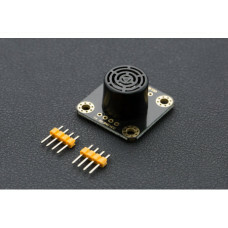 The Water Flow Sensor G1/4 consist of magnetic core, a rotating impeller, an external casing and a h..
URM37 V4.0 Ultrasonic Sensor comes with a temperature correction which is a very unique feature in i.. 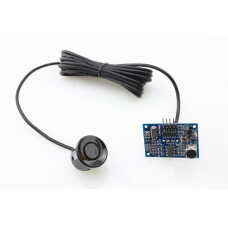 There are many ultrasonic ranger module on the market, but sometimes, these kind of sensor needs to .. 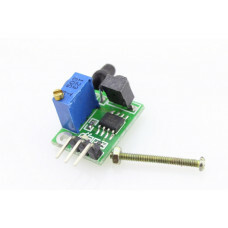 This is a new version of infrared distance switch. 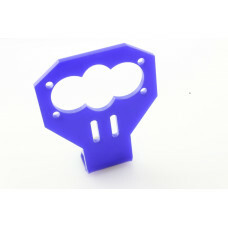 It has small size and higher ranging, it .. 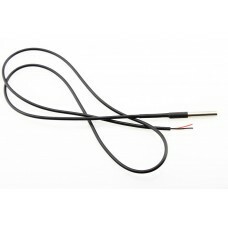 Plastic bracket for the HC-SR04 Ultrasonic Ranging Sensor, to help users install this sensor to othe.. 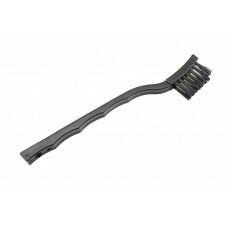 This is an Anti- static brush, suitable for cleaning various components, PCB board and remove surfac..
Ultrasonic URM07 UART Low-Power Consumption Sensor 20~750cm. 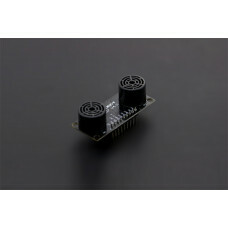 An ultrasonic sensor measures distance ..